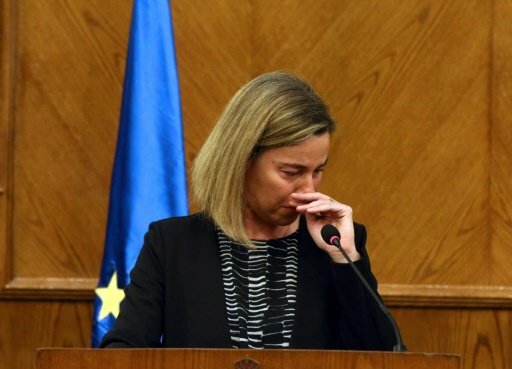 AMMAN (AFP) – EU foreign policy chief Federica Mogherini broke down in tears Tuesday after talking about the deadly attacks in Brussels, cutting short a news conference in Jordan. The bombings marked “a very sad day for Europe as Europe and its capital is suffering the same pain that this region has known and knows every single day,” she said, speaking alongside Jordanian Foreign Minister Nasser Judeh. 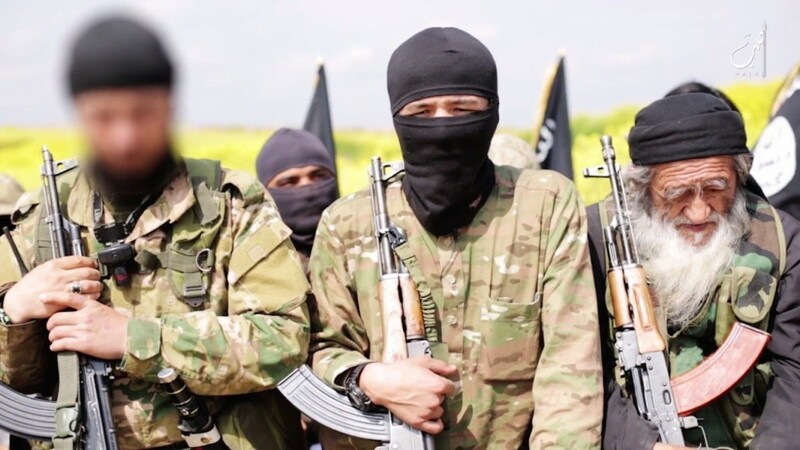 Mogherini said it was already clear that the blasts at Brussels airport and a metro station near the EU headquarters were attacks that resulted from radicalisation, and called for European and Middle Eastern leaders to work together to tackle the scourge. “We are still waiting for more precise news on the dynamics of the attacks in Brussels but it is quite clear the roots of the pain we are suffering around our region are very much the same,” she said. “We are united in not only suffering… but also reacting to these acts and preventing radicalisation and violence together. “Being here together is the most powerful message of strength and friendship among our people that we can pass to those who would like to divide us,” she said. “I will stop here. You will understand this. Today is a difficult day,” Mogherini added after speaking for several minutes, her voice wavering. The former Italian foreign minister then became visibly overcome with emotion, prompting Judeh to cut short his own remarks and comfort Mogherini before escorting her from the room. At least 21 people were killed in the triple blasts in the Belgian capital, which came days after the dramatic arrest by Brussels police of Salah Abdeslam — the prime suspect in Paris attacks claimed by the Islamic State group which killed 130 people in November.